If you're an Incumbent Service Provider, this page is the right place for you. Bicom Systems offers a complete package of all the components you need plan, organize, and execute. Whether you are seeking software, hardware, or simply require assistance and guidance, we can provide the solution needed. 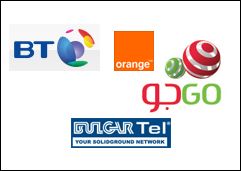 We've worked on an international level for years and have experience with other Incumbent Providers. We know how to manage such projects in a controlled and structured manner in order to increase value, enhance stickiness, and reduce churn. Our solution will help you maintain your position as market leader and keep the competition behind you. To read about our partnerships with other incumbent providers, please visit our case studies page. 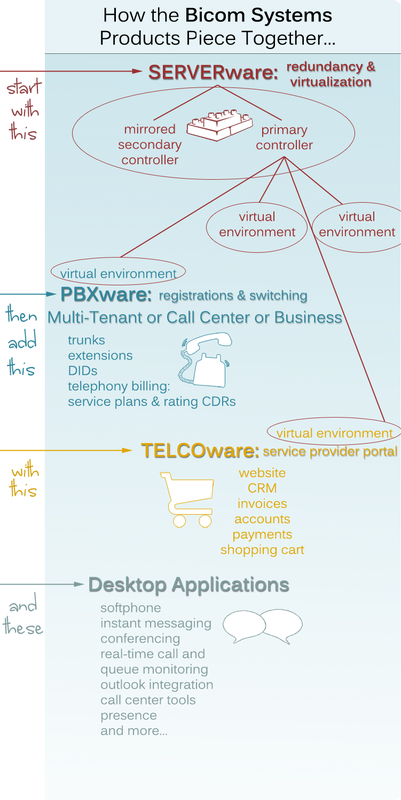 Our trio of products for Service Provides may interest you: SERVERware, PBXware, and TELCOware. Our off-the-shelf turnkey solution combines three products to offer maximum usability, efficiency, and affordability. We also offer desktop applications or appliances that provide additional features, giving you a competitive edge over the competition.